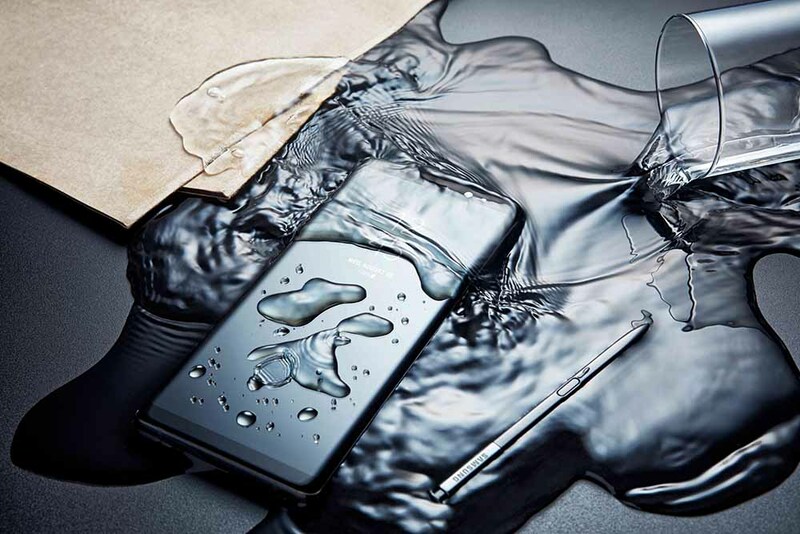 A new and durable alloy that comprises up of Magnesium and Aluminum is expected to be used in future Samsung smartphones, wearables, and possibly other devices, according to the latest trademark filing named ‘Metal 12’. Future smartphones might still be extremely brittle from the display side, but the overall chassis could become even more lightweight and durable than before. 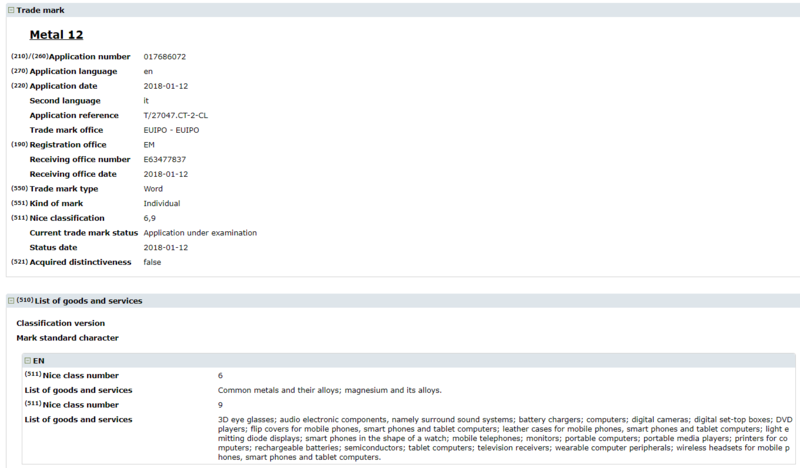 The trademark filing reveals that Metal 12 is a very durable and lightweight magnesium-aluminum alloy. The first consumer product that featured such a material was the Notebook 9 (2018), and gives the notebook a premium feel while also making it extremely lightweight, resulting in a portable machine at your fingertips. While a smartphone is not exactly an encumbrance for the user, using the alloy could make it more durable, allowing it to heavily resist scuffs and other marks. This material could also be used in future wearables, or more specifically, the Gear series of smartwatches. This has yet to be confirmed, but if Samsung has been using it on its Notebook 9 (2018), then we should expect that the tech giant will be using the material for other devices too. Rumors claimed that Samsung was testing out a Galaxy S7 prototype that sports a magnesium alloy but the final product was completely different, signifying that the refining of the material’s quality was very important. With the Galaxy S8, Galaxy S8+ and the Galaxy Note 8, we saw the same thing, unfortunately. With the Galaxy S9 and Galaxy S9+, which are expected to be unveiled during the MWC 2018 trade show, we might get to see a new material in tow. We do not know exactly how this will add to the overall aesthetics score to both phones, but it looks like this is something that we will be waiting to find out in the future.